At last, here it is – the TAB Honda! 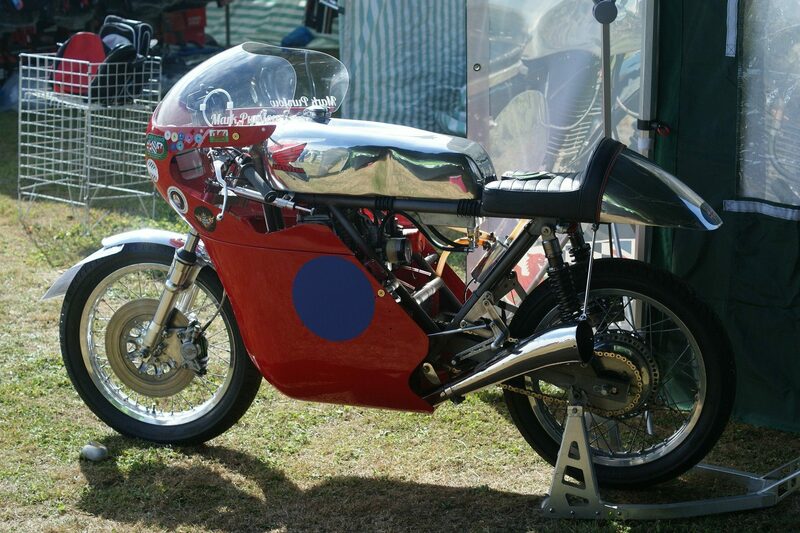 Mark Purslow’s brilliant little K4 Honda with the Terry Baker designed frame and our very own Tank and seat. Isle of Man here we come……. !